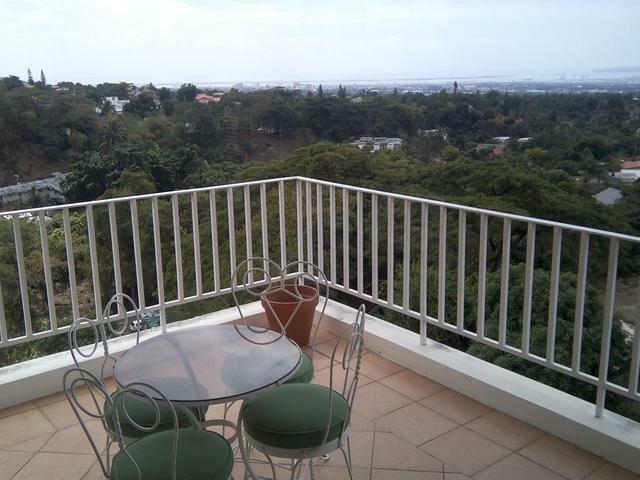 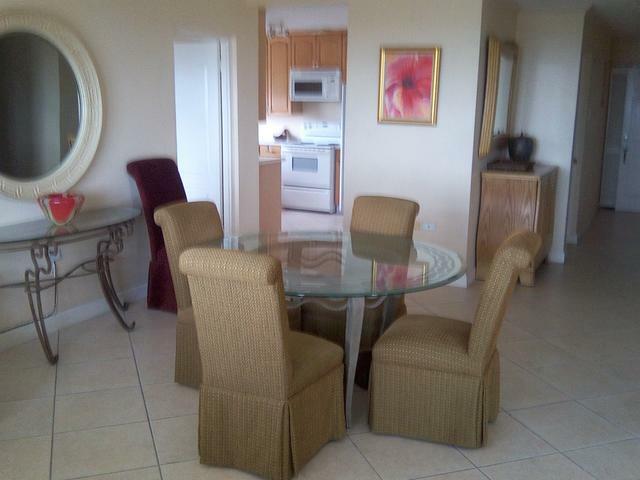 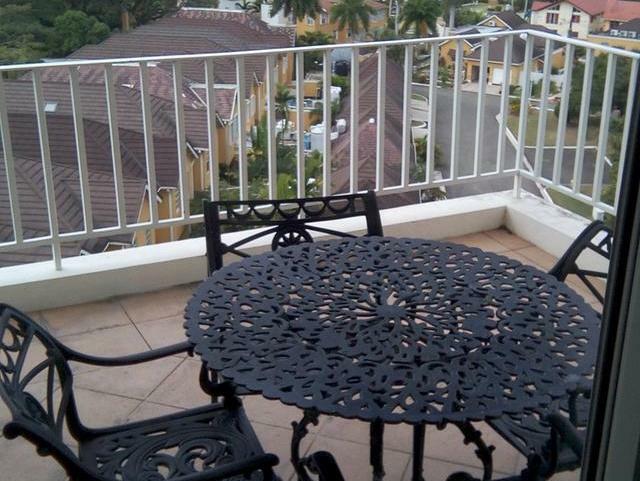 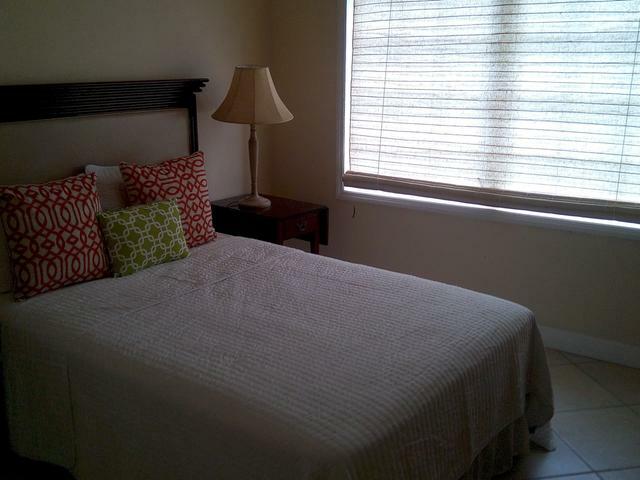 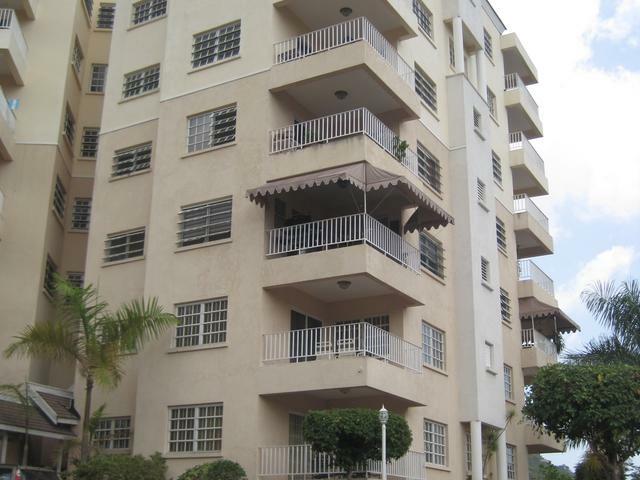 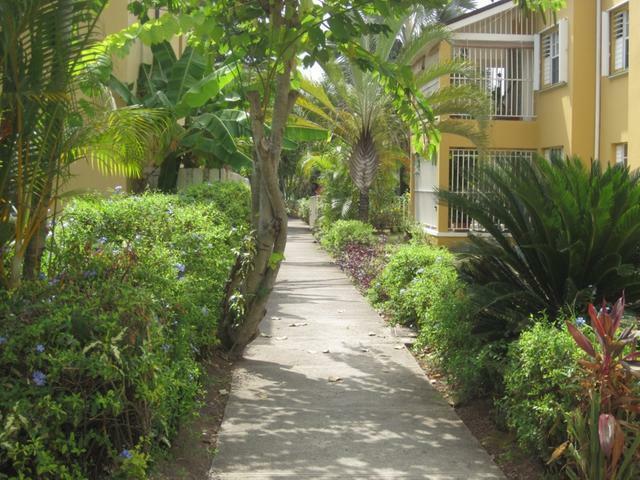 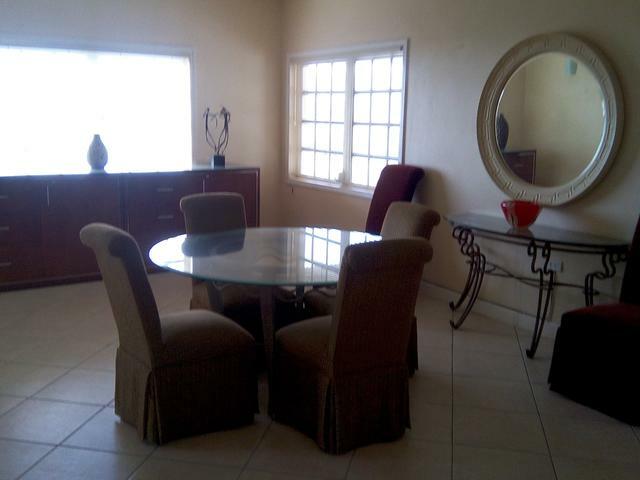 A lovely 4-bedroom, 4-bathroom partially furnished apartment in the gated community of Norbrook Estates with 24 hour security. 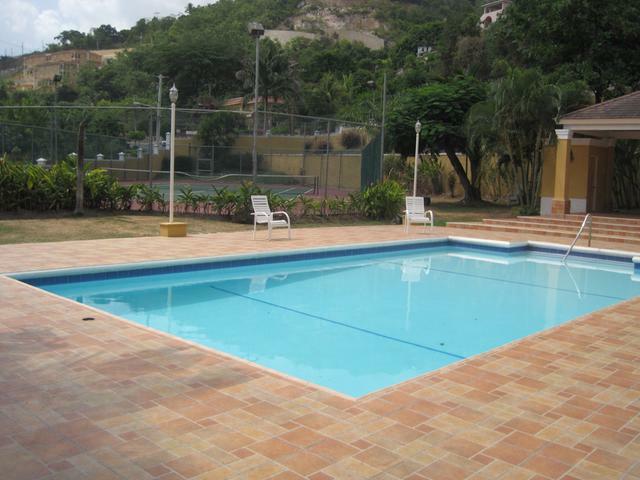 The complex features a tennis court, swimming pool, play ground for the kids and adequate parking facilities. 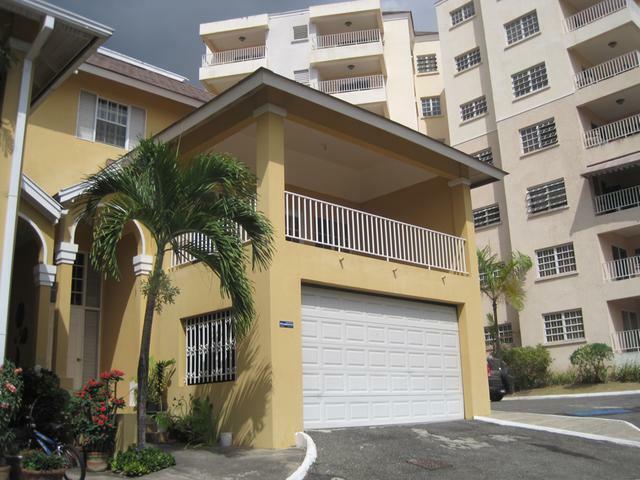 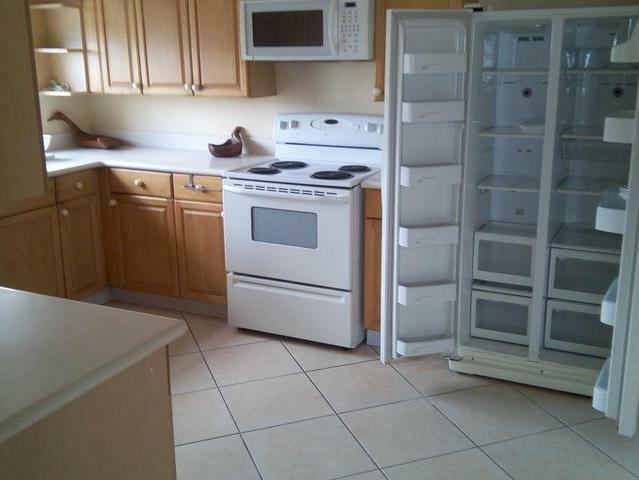 The asking price is US$2,900 o.n.o. 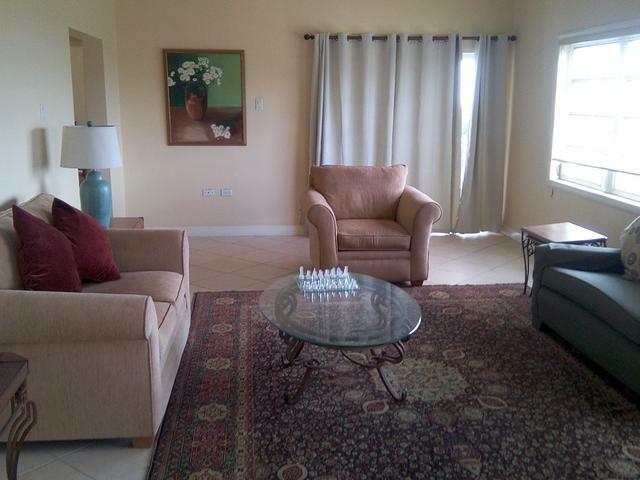 Call us today to schedule your viewing!